Free Fonts: Highline, Silverwaves, Warrenson! An incredible treat for all of us today!!! 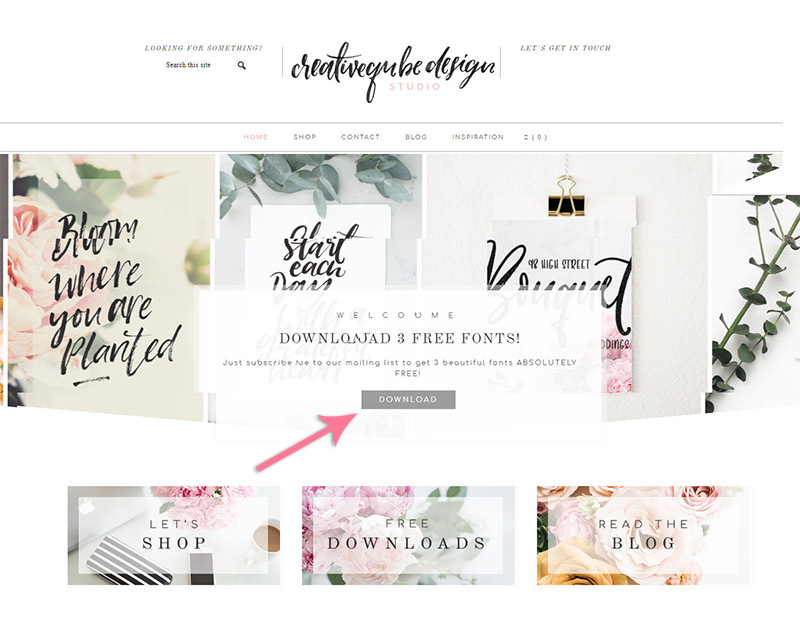 I just found out that Creativeqube Design is giving away not only 1..but.. 3 of her GORGEOUS fonts away!! they have NEW Free Fonts Available!